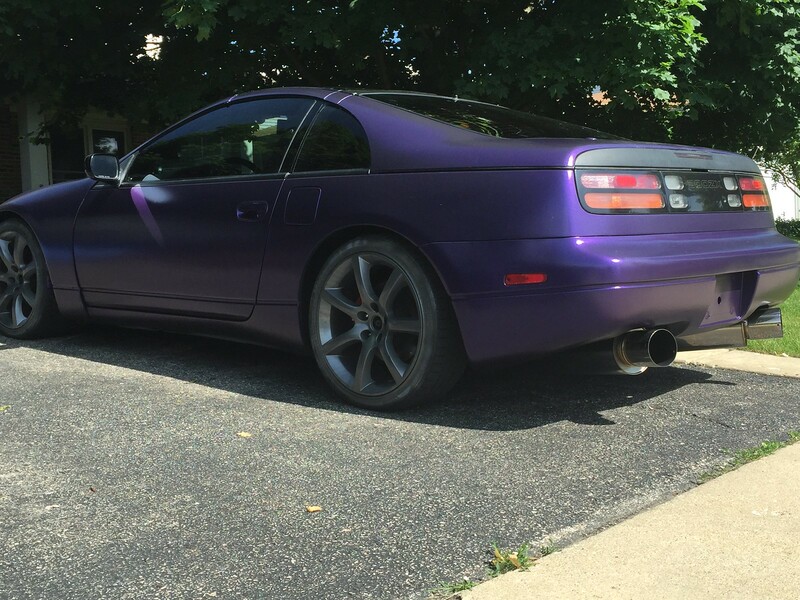 Still any active 300ZX TT owners in the chicago area? 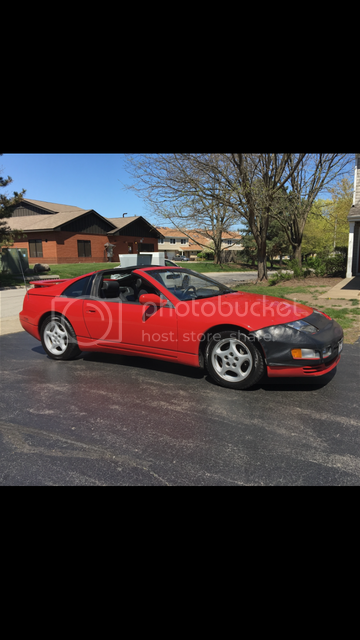 Thread: Still any active 300ZX TT owners in the chicago area? I've got a few friends all with 90's Japanese supercars. My brother and cousin have nice examples of the fd3s rx7(widebody, single turbo) and mkiv supra(1200hp). 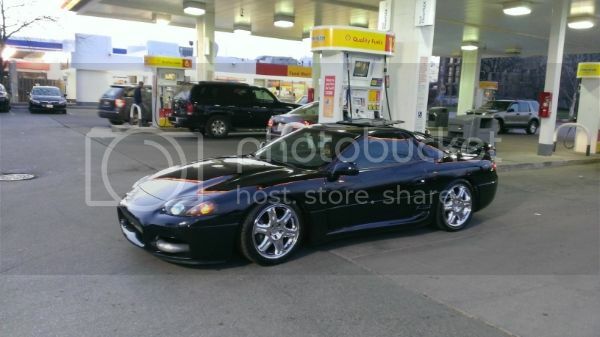 Myself I have a widebodied 600hp 3000GT VR-4. I'd like to get together with other 90's z32 TT owners and make a few videos or just snap some pictures of the cars cruising and or getting some action shots. I don't see very many around anymore especially nice clean examples. Is this a lost cause or are these cars/owners still active in the chitown area? attached a few candid shots...i crashed my black one and now have a red one. There's very few 300zx's around, especially the ones that are in great condition. Last edited by Lue's student; 08-30-2017 at 09:13 PM.